Dentaltown - Tips and Advice On How to Grow Your Dental Practice Without "Emptying" Your Bank Account. 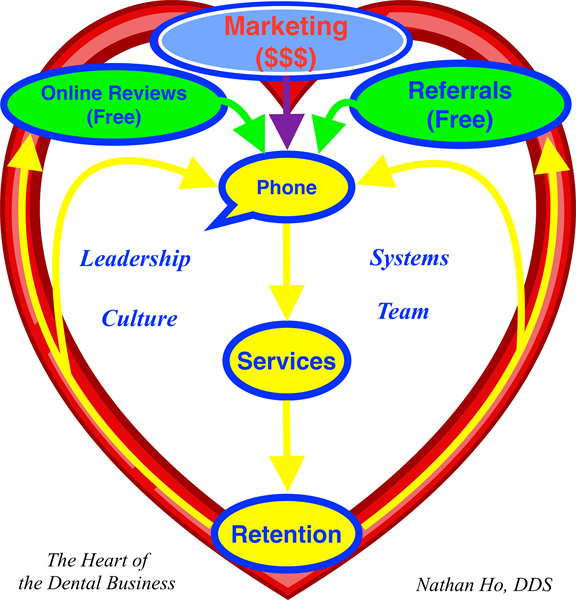 Tips and Advice On How to Grow Your Dental Practice Without "Emptying" Your Bank Account. Things you will learn from my blog/podcast posts: 1. Ways to leverage ONLINE REVIEWS, SOCIAL PROOF, and INTERNAL REFERRALS to grow your business. 2. Excellent business TIPS and ADVICE from well-known experts and successful business owners. Home > Blogs > Tips and Advice On How to Grow Your Dental Practice Without "Emptying" Your Bank Account. Why Should You Focus on Getting More Google Reviews for Your Business? Watch This 1 Minute and 39 Seconds Video.